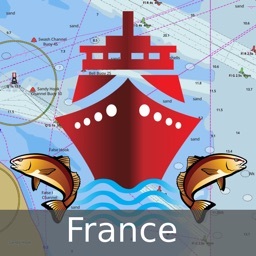 This App offers offline nautical charts, lake & river navigation maps for fishing, kayaking, boating, yachting & sailing covering France. 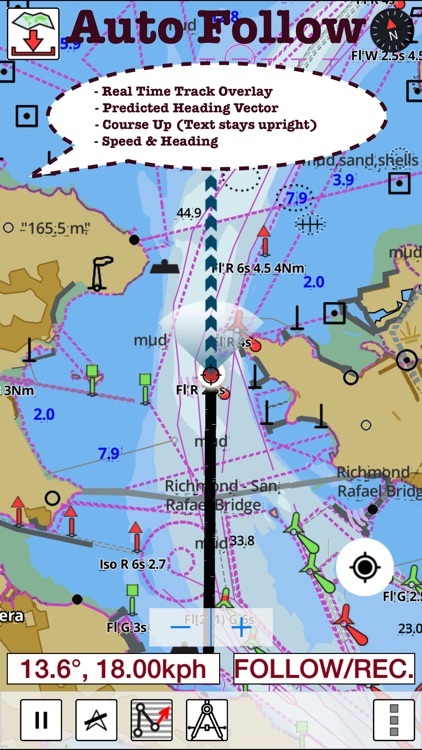 Marine navigation coverage includes marine vector charts, freshwater lake maps, and inland river maps (HD/1ft/3ft bathymetry included where available). 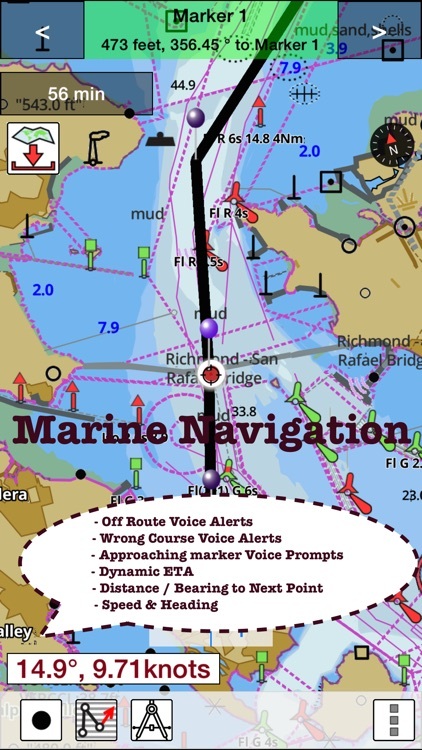 First marine GPS app to have route assistance with Voice Prompts for marine navigation. 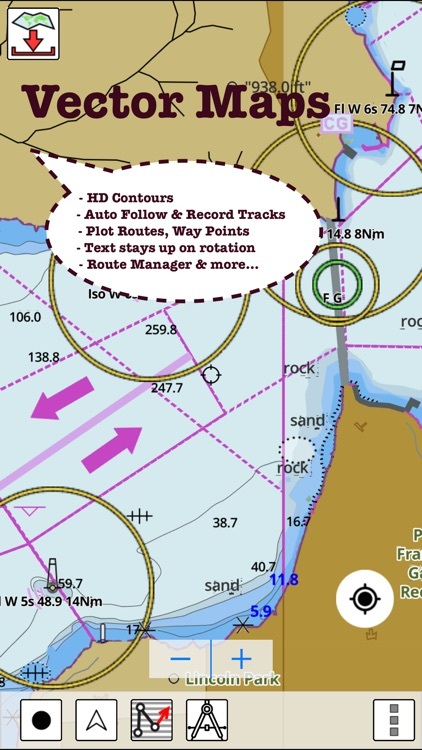 You can create new boating routes or import existing GPX/KML routes. 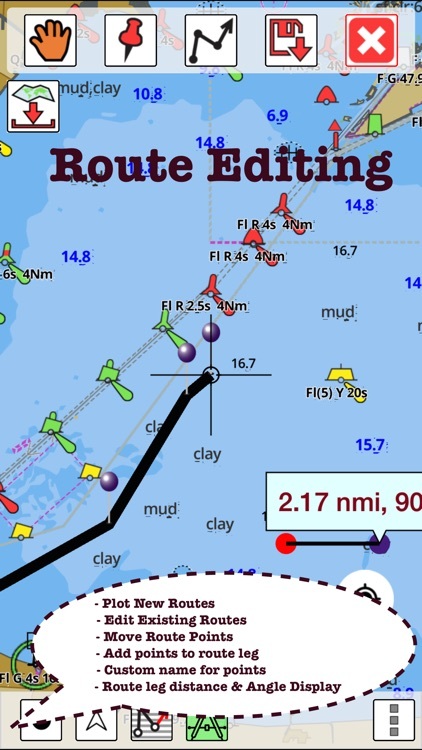 It supports Nautical Charts course up orientation. 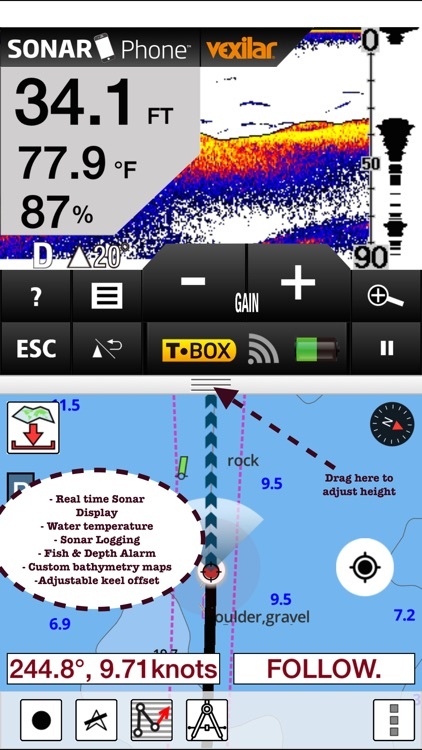 Includes Tide & Currents prediction.